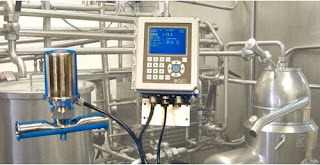 Inline process refractometers are used in many food and beverage applications. Some examples are beer, wine, gelatin & gummy candies, soy milk & tofu, tomato purée, ketchup, brine, canned coffee, jams, jellies, and honey. 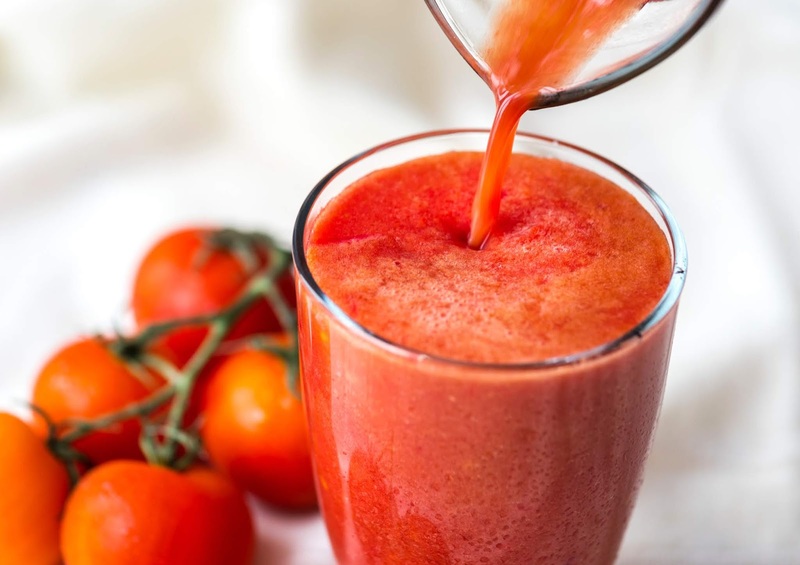 The process refractometer is used to assist in controlling sweetness and dissolved solids. 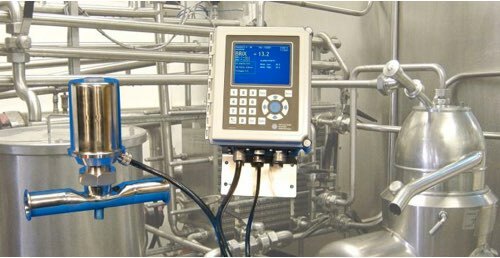 The sensor is mounted in the sanitary process piping, while the control electronics are remotely mounted and provide outputs and communications to larger supervisory control systems. For more information about inline process refractometers used in food and beverage applications, contact Electron Machine Corporation by calling 352-669-3101 or visiting https://electronmachine.com.